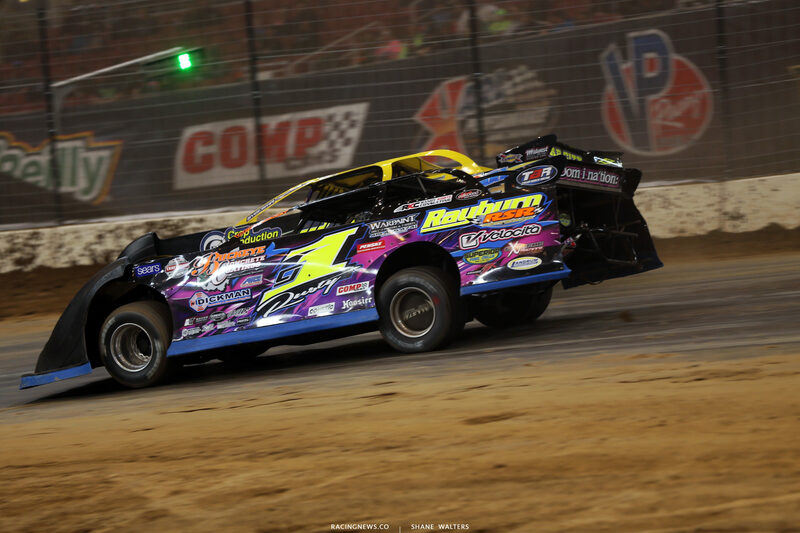 Schlenk would also walk away with his fifth DIRTcar East Regional Championship while also finishing second in points in the Sunoco American Late Model Series where he is a four-time series champion, scoring three of his wins there. Schlenk also grabbed seven of his feature wins (two within the Sunoco American Late Model Series) at his home track of Oakshade Raceway, where he finished fourth in points despite missing three nights. In winning his second national title, Schlenk went home with over $22,000 in DIRTcar points fund winnings. For the 2018 racing season, Schlenk will chase after the Rookie of the Year title in the World of Outlaws Craftsman Late Model Series. Special awards that were handed out during the night were highlighted by the DIRTcar Promoter of the Year, which was won by Federated Auto Parts Speedway at I-55 and promoters, Ray Marlar and Ken Schrader. Charleston Speedway with Promoter, Jim Campbell was awarded the DIRTcar Track of the Year. 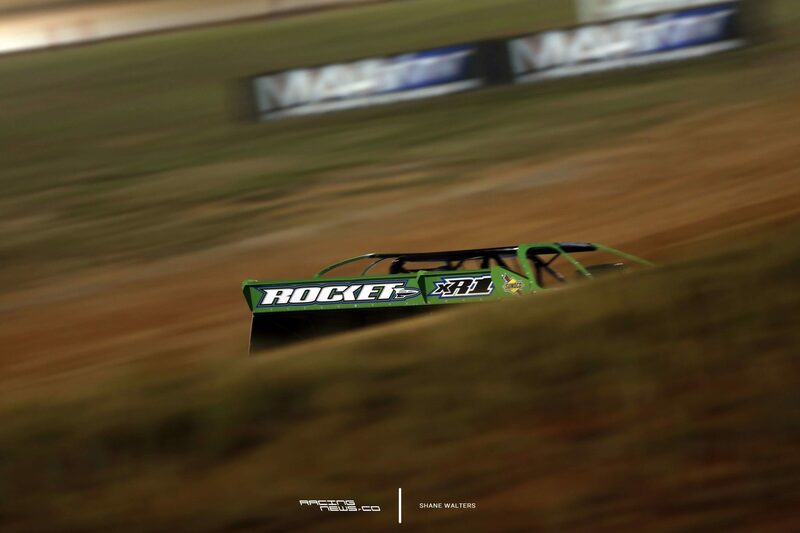 Rocket Chassis was the Late Model Chassis Builder of the Year while C.J. Rayburn Racecars was the DIRTcar Late Model National Championship Chassis Builder. Impressive Race Cars won both the Modified Chassis Builder of the Year and the Modified National Championship Chassis Builder. Pro Power Racing Engines won the Late Model Engine Builder of the Year as Mullins Race Engines got the Modified Engine Builder of the Year. The DIRTcar UMP Modifieds kick off the 2018 racing season at East Bay Raceway Park in Tampa, FL from January 24-27th to kick off the track’s 42nd annual Winter Nationals. On Wednesday the 24th, the Mods go for $1,000-to-win; while on Thursday–Friday the 25-26th, they’ll race for $1,500. On the final night on Saturday the 27th, the open-wheel gladiators will race for an impressive $5,000 payday. After four days at East Bay, it’s onto North Florida Speedway in Lake City, FL from Feb. 2-4 for the Modifieds. The first two nights, on Thursday–Friday, Feb. 2-3, they’ll race for $1,500 to win each night before vying for a $2,500 payday on Sunday, Feb. 4. 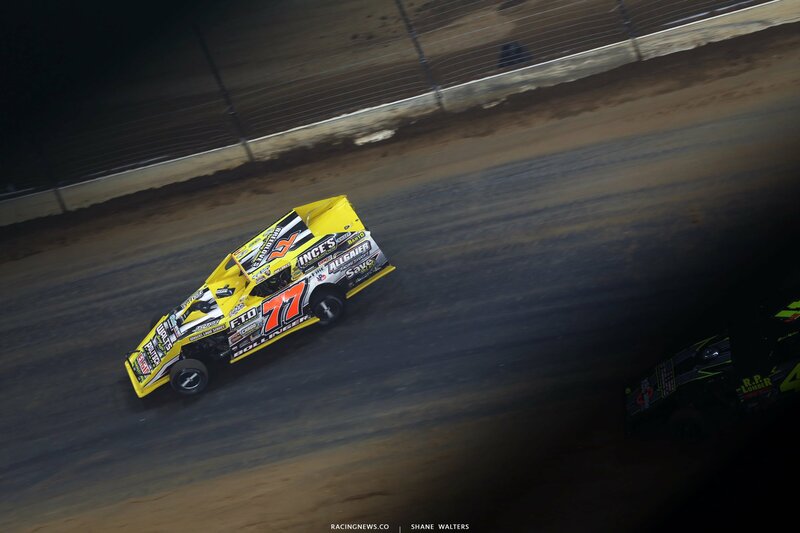 Their full-fendered counterparts of the DIRTcar Late Models join the Modifieds on Sunday the 4th for a $5,000 payday.